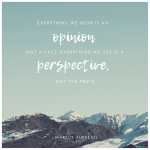 This is one of the most common topics that comes up in coaching sessions with teens. There always seems to be one person (maybe more) that is just a thorn in our side and won’t leave us alone. Why am I the center of their world?! Why am I the one getting picked on? Why won’t they just LEAVE ME ALONE??? What’s the upside of keeping this a secret? Is there one? What’s the upside of telling someone? Is there one? Heather needs help. 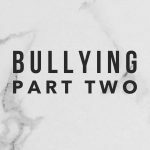 She’s been picked on by a group of girls at her school for a while now and each day their harsh attention keeps getting worse. It used to be that they’d say ugly, demeaning things to me, about me, but now they’re getting closer and physically pushing me each time they walk by…and they walk by a lot…on purpose just so they can get to me. I need help but if I go to a teacher they’ll know if was me and it’ll just make it worse. I’ll for sure be a target for something other than words and pushing. I’m afraid. QUESTIONS: What’s the upside of keeping this a secret? I won’t get picked on further. Is that true? How do you know it won’t escalate on it’s own? I don’t know. It already has escalated because it used to be just mean words but now they’re actually pushing me. I’m afraid they might hurt me next. SECOND QUESTION: What’s the upside of telling someone? Someone else will know and I won’t have to keep holding this secret in any more. Someone else will be looking out for me. They might help protect me. Ask yourself these questions. Too many teens don’t share because they’re afraid that it’ll get worse but how do you know it’s not going to get worse whether you tell or don’t tell? What option has the most benefit to you? Which choice is going to help you the most? Which choice feels the most like LOVE for you? AND for them??? How does telling someone feel like love for you and them? It feels like love because you’re finding ways to take care of you. You’re telling yourself that YOU have your own back and you will always do what’s necessary to protect you in a way that feels the most loving. It also feels like love for THEM because you’re giving them an opportunity to get help too. How do you think it feels inside to bully someone else? They may feel important elevating themselves above someone else – but this is a temporary and fleeting feeling. Mean people or people that do mean things I should say are really SCARED people. Let me explain a little, people that act out of anger or aggression are lacking something. It’s different for everyone but it could be they’re lacking self-esteem, love, respect from others, control, etc. They have a huge gaping hole in their “bucket” and they’ve discovered that putting others down can temporarily fill their bucket so they do it again and again. But it’s not real, it’s not what they really want, and it’s not going to fill their bucket. It just makes the shame, guilt cycle even worse for them…and as a result they act out more and more. Getting YOU help also helps them because they can hopefully and finally get someone to talk to them, to work with them and help them find something real and genuine to fill their buckets with. Just remember that angry people are scared people. They need help too. 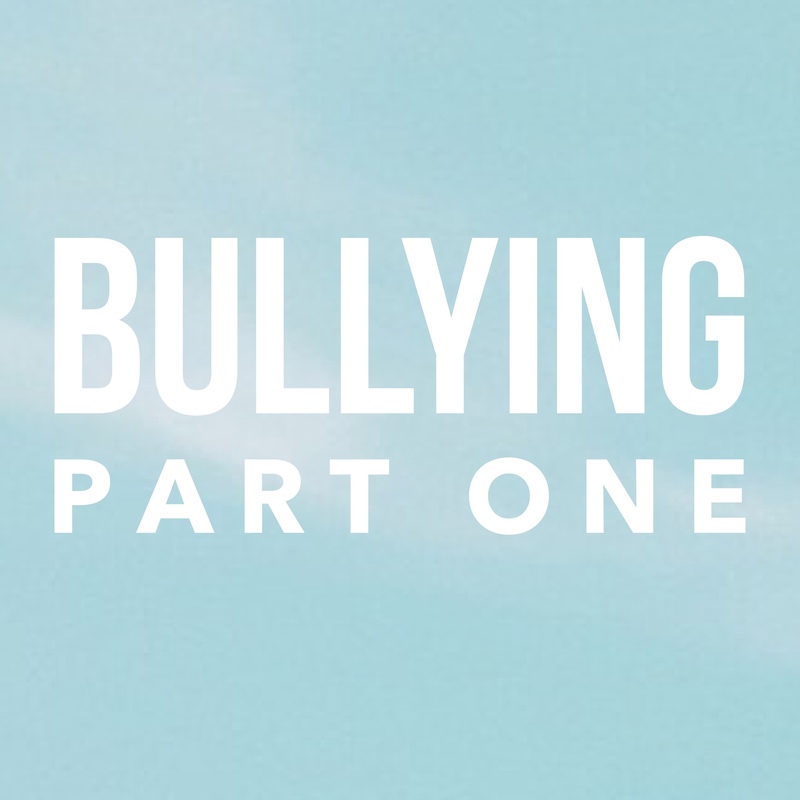 So first things first…bullying…do you need to get outside help? If so, GO GET IT. Don’t wait. Talk to someone. If you have no one to talk to, talk to me. I work with teens. I’m here to help you. I want you to thrive and become your best self and it’s challenging to do that when you’re worrying about your safety. Stop hiding and come out into the light. There are people here to love you, to care for you, to help you!!! For MORE information check out STOPBULLYING.gov – There’s a wealth of help waiting for you.